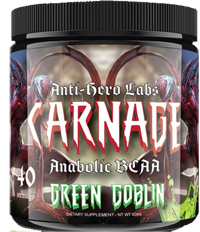 Buy 2 or more bottles for only 25.99 each with free shipping!! Buy 2 or more bottles of Alpha Breed Neurolock for only 25.99 each with free shipping!! 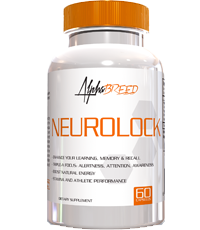 Neurolock is the ultimate brain nourishing supplement that rapidly enhances memory, focus, energy and stamina. This helps with the mental process of learning, creativity, and athletic performance. Nourish your brain and unleash its full potential!